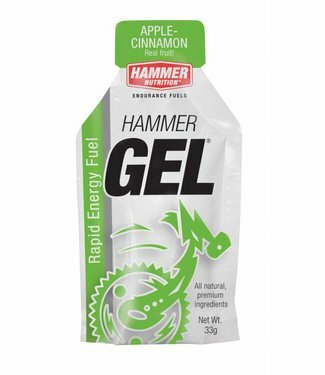 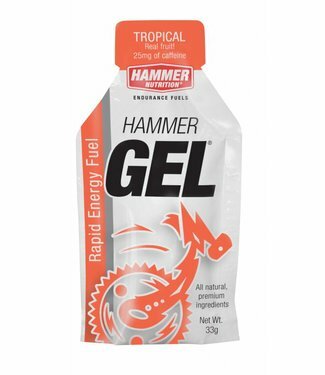 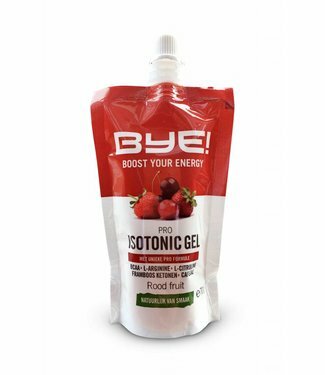 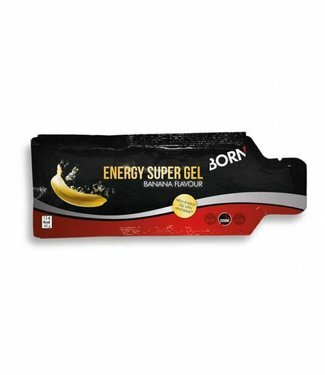 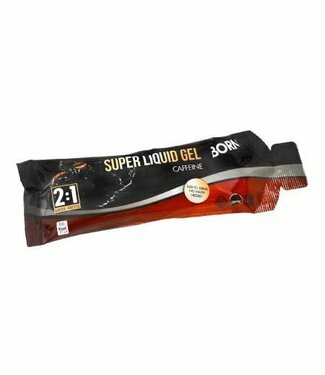 Hammer Gel is an easily digestible, concentrated source of c..
Enervit Sport Gel with caffeine is an energy product based o..
IsoGel Plus is a fresh tasting gel that has a consistency mo..
TORQ is the brand that offers a complete set of sports nutri.. 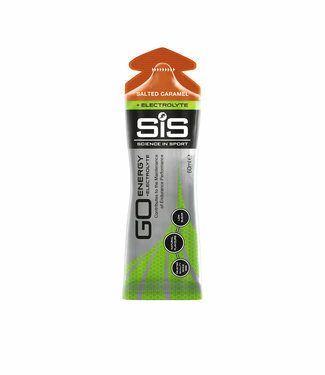 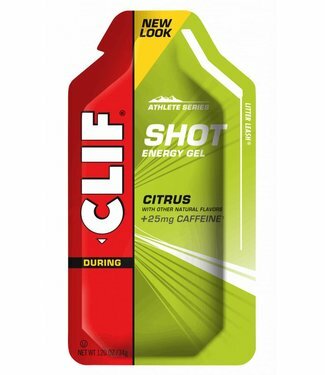 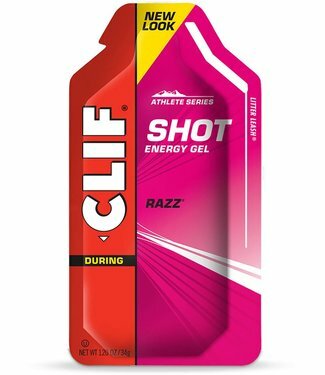 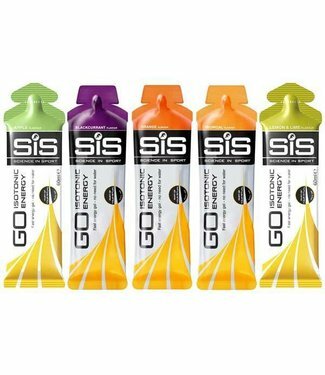 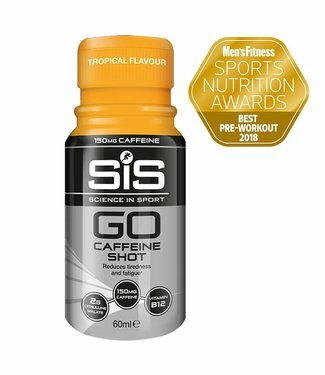 The SiS GO Caffeine Shot is excellent if you can use a menta..
Tasty, energy filled candies to take just before and during ..
CLIF® SHOT® Energy Gel provides quick energy to athletes w..
SIS Go Isotonic energy gel is isotonic gel formula that prov..
Ready-to-use energy gel from Born Sports nutrition with 6.5 ..
Ready-to-eat energy gel from Born Sportvoeding with 6.5 gra.. 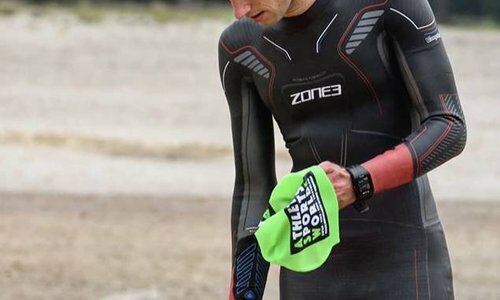 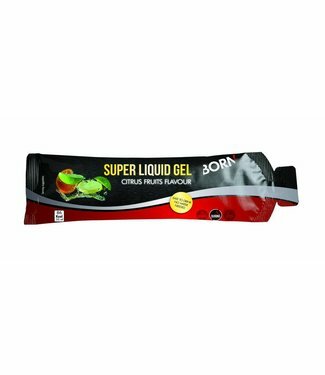 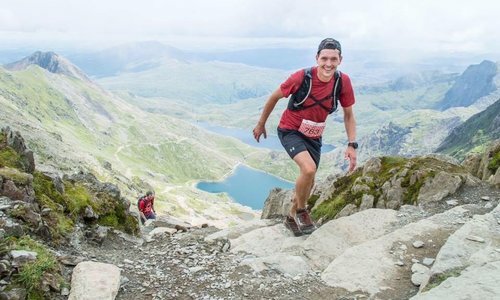 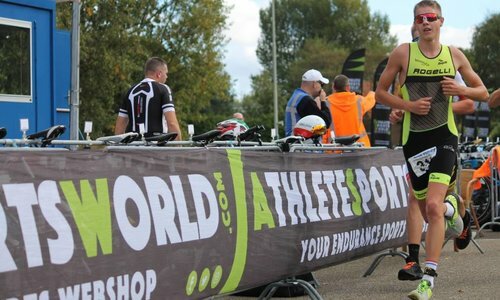 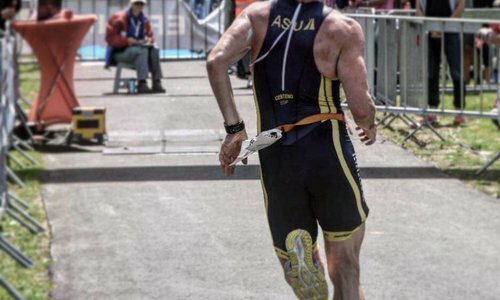 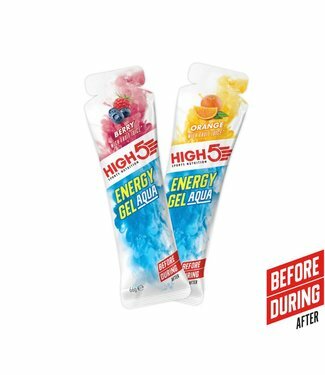 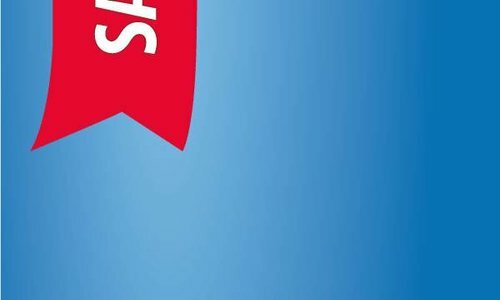 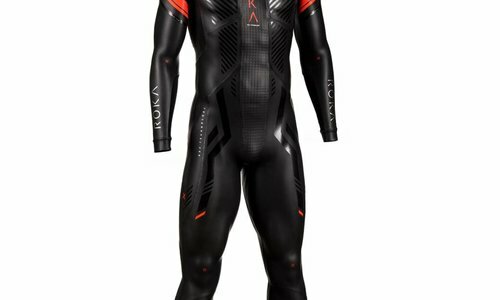 Thanks to the unique Pro formula, the gel is one of the most..
Powerbar Hydrogel is an easy to take isotonic gel without wa..
Powerbar Gel is a carbohydrate-rich gel. 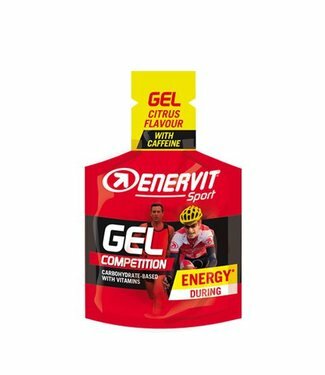 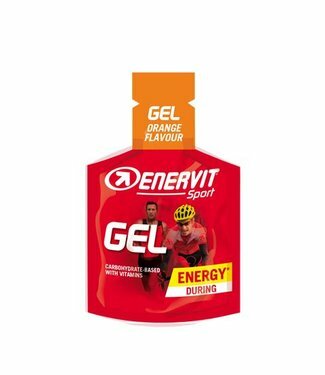 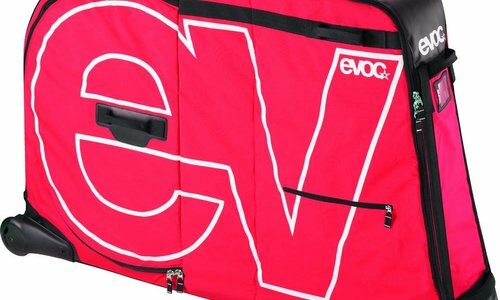 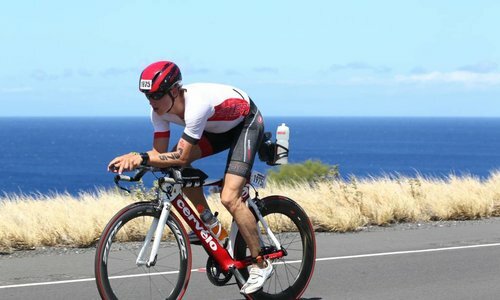 The simple sugar pr..
Enervit Sport Gel is an energy product based on carbohydrate..